As a family owned and operated restaurant, we take great pride in using the freshest, highest quality ingredients to create mouthwatering dishes. We also make our pizza dough on the premises fresh every day to ensure that it is always delicious. 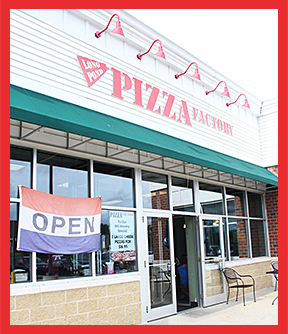 We offer a wide variety of items, including pizza, calzones, salad, subs and dinners at affordable prices. Please stop by and give us a try. We look forward to serving you!